ARCOMPANY | 2013: A Year of Change that Continues to Challenge Business… into the New Year! 2013: A Year of Change that Continues to Challenge Business… into the New Year! Home / Future Of Business / 2013: A Year of Change that Continues to Challenge Business… into the New Year! When we began ArCompany over a year ago, we all had the vision of building a company that takes consumer expectations and behaviour today, combine it with the technological impetus. Together this would instigate the necessary business transformation that would allow companies to build sustainable performance businesses over the long-term. Remember this from my inaugural post? 2013 came in like a lamb but it did not disappoint. It most definitely is roaring into 2014 at full force. As we go down this promising road, it becomes abundantly clear: technology with information–in its many disruptive forms–is happening at an even faster pace than before. This has led to and has shown quick adoption at the consumer level. What labels we’ve once defined as trends are quickly turning into established customer expectations. I continue to be fascinated at the percolation of events that draw more and more significance from the rise of consumer awareness and its impending impact on business and its operations. Disruption is everywhere and what persists is this continuous ride on the social media bandwagon, more predominantly, on the data side as the demand for more contextual understanding of this proliferation of discussion escalates. Heightened consumer awareness is forcing a whole new level of transparency and disclosure at the business level. 2013 is also the year of payments as the average consumer becomes increasingly mobile. In North America, we are quickly catching up to our peers in other parts of Asia and Europe. As the consumer demands more convenience and expedience, banking and technology will become a necessary marriage in the coming year. The movement from smart technology, to wearable technology and now to Sixth Sense creates an inevitable synchronicity between the user and device. As the year draws to a close I’ve decided to look back at some of the most significant news technology that changes the game for business and consumer. By far, the most significant event this year, Edward Snowden’s exposure of the NSA’s Surveillance activities has woken up the average “Joe Public” to the notion that their private information is not necessarily as “private” as they naively believed. 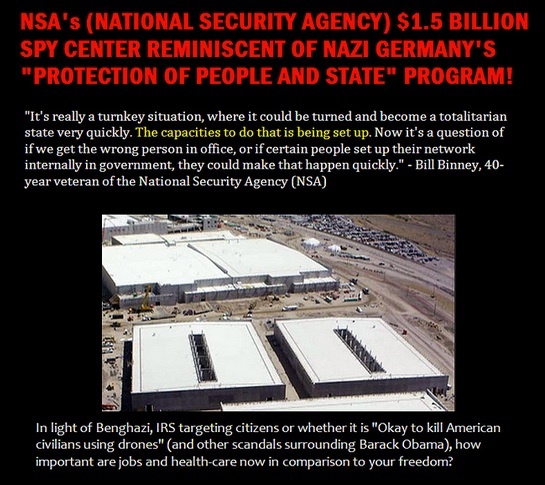 In my post, “The NSA and Privacy“, this sense of personal violation and misplaced trust, especially at the hands of the very government, whose very job it is to protect its citizens, raised alarm bells everywhere. Suddenly, business and especially marketers who have been using data on consumer behaviour for years have been vulnerable to consumer scrutiny– with consumers demanding increased transparency and screaming for the the choice to be tracked. This one event is raising the stakes for business to become more diligent and think twice in the use of consumer information. 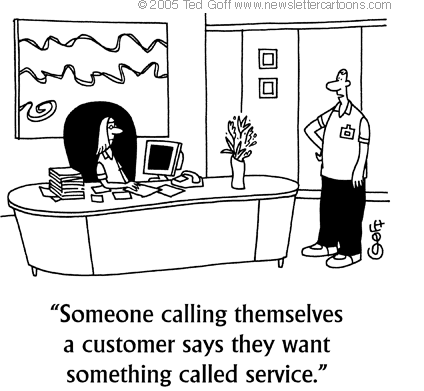 On the flip side, the consumer demands relevant communications. The reality is that there is so much more good that can be achieved by being able to analyze and predict outcomes from this mountain of information. But there is also a price to be paid. That price will be dictated by the consumer as companies like Blue Kai put consumers in control of their digital information. Has Facebook Finally Sold Out and Admitted to Becoming a Broadcast Platform? Ignite analysts reviewed 689 posts across 21 brand pages (all of significant size, across a variety of industries) and found that, in the week since December 1, organic reach and organic reach percentage have each declined by 44% on average, with some pages seeing declines as high as 88%. As reach declined, the raw number of engaged users plunged as well, falling on average by 35%. Some pages saw engaged users fall as much as 76%. Facebook once said that brand posts reach approximately 16% of their fans. That number is no longer achievable for many brands, and our analysis shows that roughly 2.5% is now more likely for standard posts on large pages. As Facebook fails to diversify and find new sources of revenue, one would suspect that it’s going to push its ad model to the hilt to appease its advertisers. This makes Zuck’s promise to the user null and void: Sorry guys, Facebook needs to monetize and unfortunately community cannot be cultivated out of sheer advertising dollars. 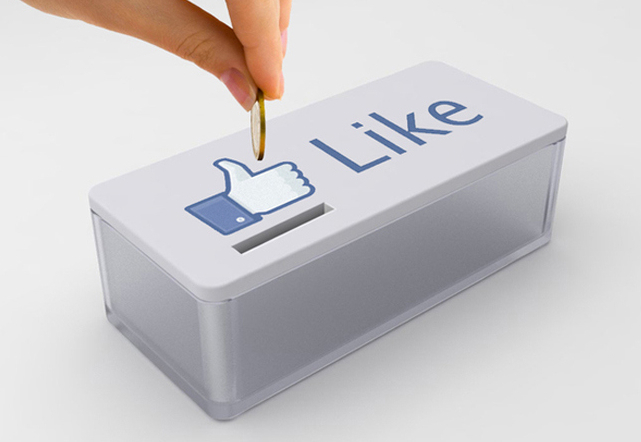 The value of a LIKE has been…. well… devalued. Where that leaves the small advertiser, and the sustainability of this ad model remains to be seen. Search has become big business in both the U.S. and Canada. It has paved the way and gone up against the gods of display, and has made significant inroads. But the recent update on Google’s 27th birthday decreed this would impact 90% of Search queries. Instead of the regular keyword queries, the move to intent-based understanding allows Google to improve the way they service the user–not as a portal that will lead to other websites–but rather, as an “agent that can interact with users”. Conversational queries are much more prevalent as users are increasingly getting more granular in their searches via Google Voice and Search. However, its major impact is on traditional SEO. Given the squeeze on user privacy, Google has now suppressed marketers’ access to historic users’ organic search queries. In many ways this leaves the marketer blind. As well, it’s also forcing marketers to increase the quality of the site content to drive traffic. 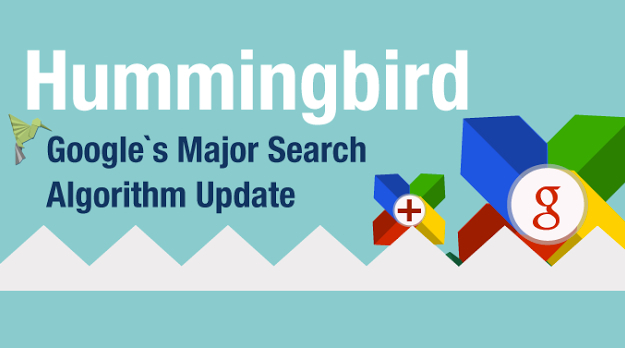 Like Facebook, this update will also put increasing pressure on Pay-Per-Click Ads to supplement the lost traffic as marketers adapt to the new demands of Hummingbird. One of the most revolutionary payment systems has itself experienced some volatility in the last year. As a young currency, 2013 for Bitcoin evolved from a fascination of anarchists, hackers, and skeptics of the general financial to NOW a possible mainstream solution, backed by VC investment and the perpetuation of supporting sites and merchants. one of the most brilliant innovations in the protocol and financial space ever… an incredible invention of mankind. The so-called “dark web,” a shadowy part of the internet you haven’t likely visited and won’t find using Google, has become an online haven for anyone looking to buy or sell drugs, weapons or other illegal goods. Despite all this, Bitcoin is showing it is a force to be reckoned with. Already, Bitcoin’s acceptance among popular sites like Wikipedia and WordPress have paved the way for mainstream acceptance. In November, the Federal Election Commission (FEC) allowed the use of Bitcoin for political campaigns, deeming the virtual currency to be equivalent to “in-kind transfer of stock”. And, just a few days before Christmas Overstock, a $1billion US retailer, announced it would be accepting Bitcoin in the latter half of 2014, the first retail giant to plunge into the still risky virtual currency game. We’re keeping our eyes on Bitcoin. It’s still early day but the premise on which it has been built could turn the established practices of organizations like the IMF on their heads and potentially redefine the future of currency. Everybody wants one. Only a privileged view have access to them, let alone be able to afford them. When Sergey Brin introduced Google Glass he spoke about the ability to having information come to you as you needed it– while you’re out and about– and not necessarily tied to your laptop on smartphone. 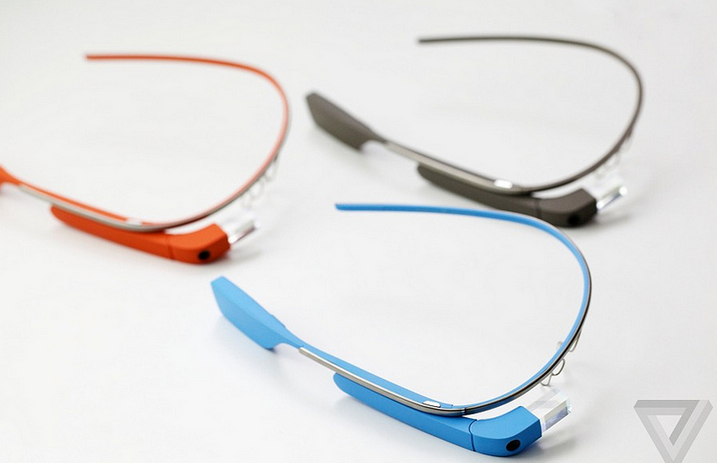 The concept of Google Glass frees your hands, your eyes and your ears to mitigate the “socially isolating” behaviours that keep you distracted and at risk of injury. It synchronizes technology with the natural function of a body’s movements and intentions then seamlessly weaves information and experiences that can be shared at an instant, without uploading, without typing– but with a simple voice command and eventually (from what I’ve heard) ocular detection. If you can imagine an always-on world, have information always at your “glass” command, with the ability to share experiences as they happen to as few or as many as you desire, that is the world of Google Glass. We suspect Google Glass will evolve into a device more practical, more disambiguiated “product” with the increasingly mobile user, and stronger integration of Hummingbird, to bring us closer to synchronizing real human intent to information. iBeacon: Apple’s Rebellion against NFC? Using Bluetooth technology, this solves the problem for issues with cell connectivity, more to the point: alleviates user dependence on cell towers to retrieve and access information. Multiple beacons can triangulate your position at distances anywhere from 100 feet down to just a few inches, heralding a new era of digital experiences based on “microlocation. Like the Google Glass, this is still early day but iBeacon is already proving it has less technologically encumbered work-arounds already experienced from their predecessors NFC and QR Code. Users will need to get used to the idea of turning on their bluetooth, accepting location services on the store app and opting in to receive in-store message notifications. However factors like cost, power and range will make iBeacon much easier to digest. 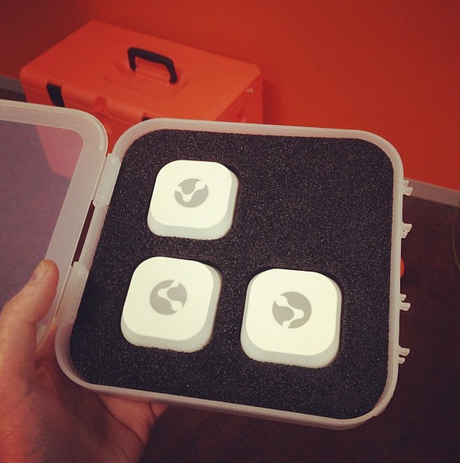 The future of retail and real-time CRM can now be visualized in iBeacon. Via ShopKick, the shopping app, integration of iBeacon has shown amazing success. It’s no surprise why large retailers like Macy’s, American Eagle, Best Buy, Old Navy, Target and JC Penny, to name a few, have jumped on to the bandwagon initiating trails of the technology. From where I sit today, December 26, 2013 the future is full of possibilities. The now-informed consumer is craving new and amazing experiences that technology has to offer. Faster consumer adoption of new technologies continues to challenge business. What’s more, the consumer will continue to dictate all this information: the experiences and information they share, what business should know, how businesses should communicate with them. 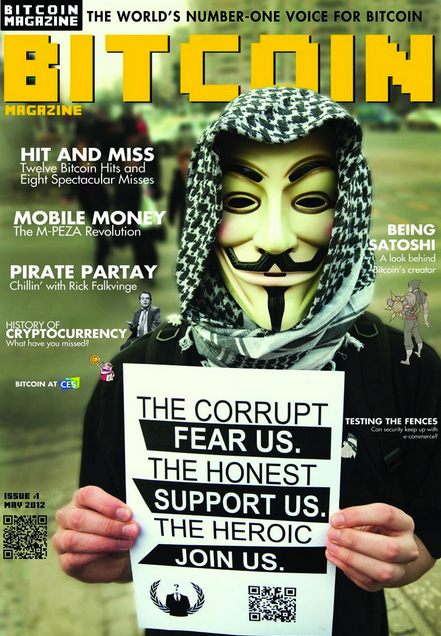 Bitcoin has proven that the world of anonymity can be appealing in a world that we thought we knew. The balancing act of having access to this wealth of data, and having the discretion to responsibly act on that information will continue to challenge business. Exciting times for business. We’re ready for it! chrliechaz thanks for the mention Jen! Happy New Year! hessiejones Yeah. I signed up for your email newsletter. Been enjoying your articles.